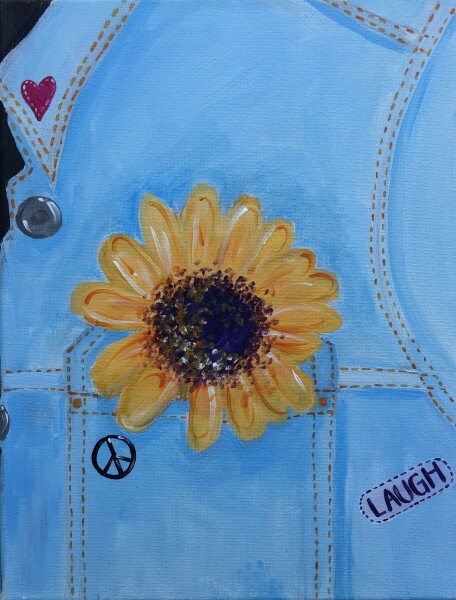 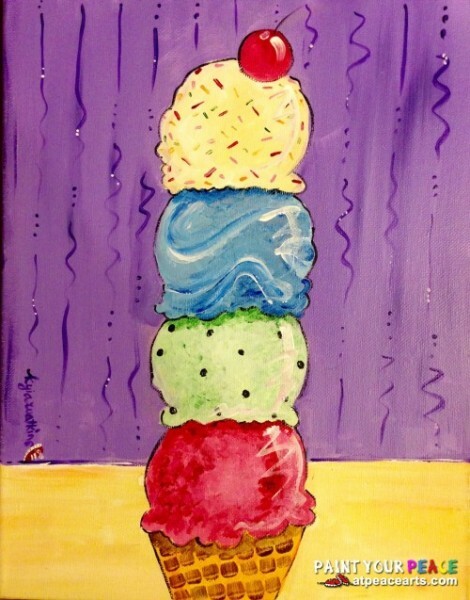 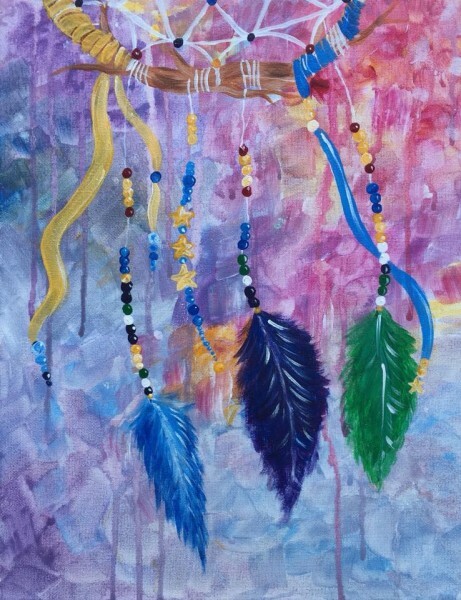 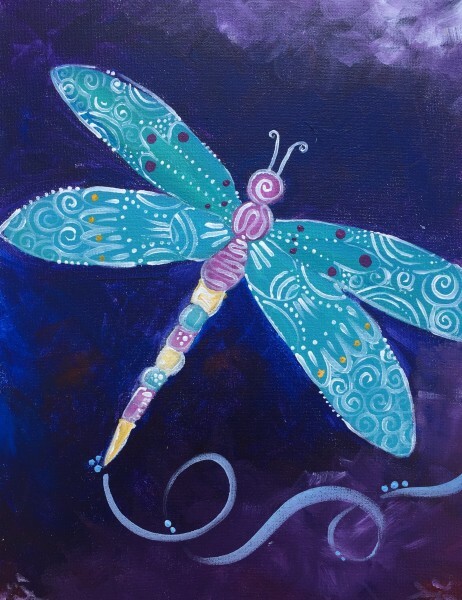 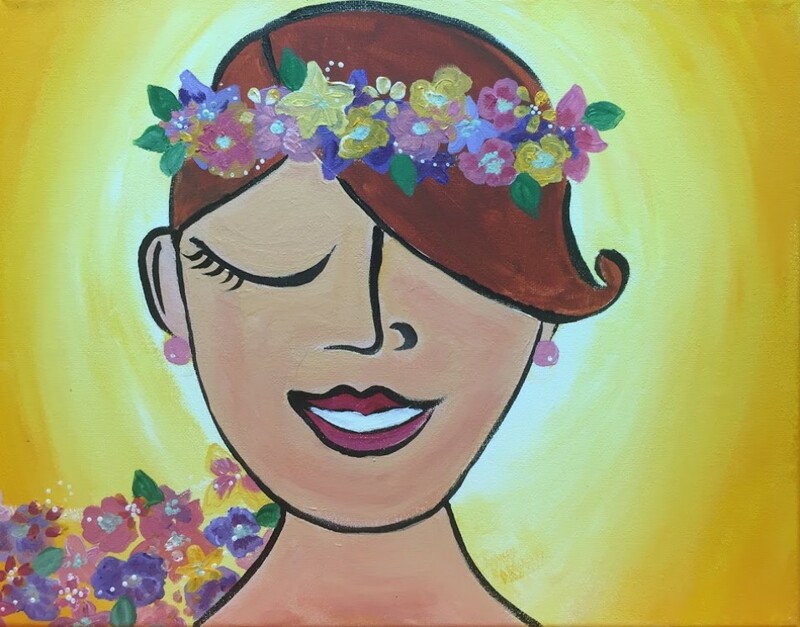 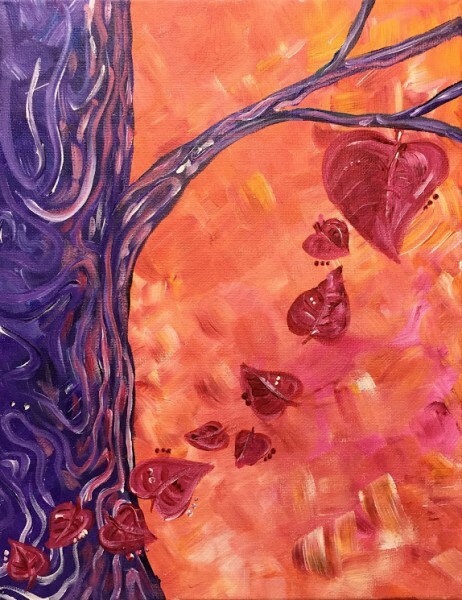 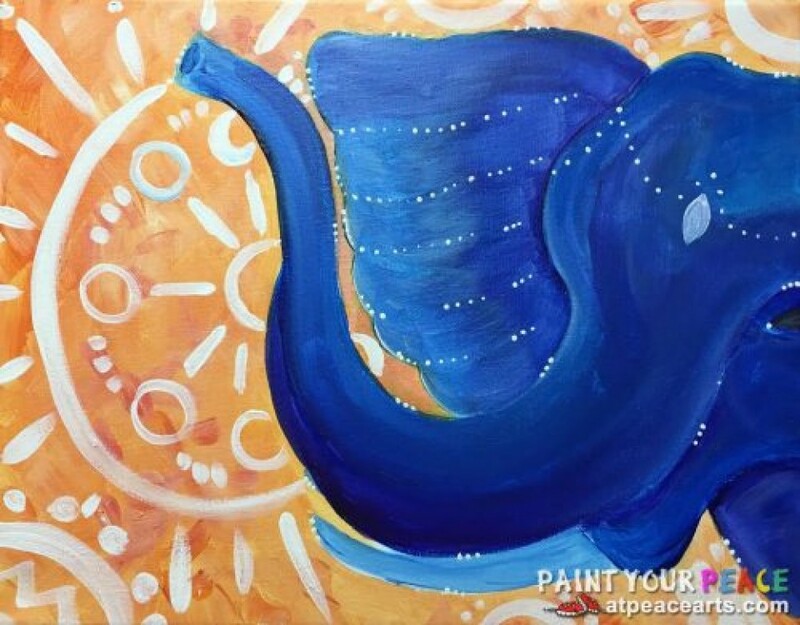 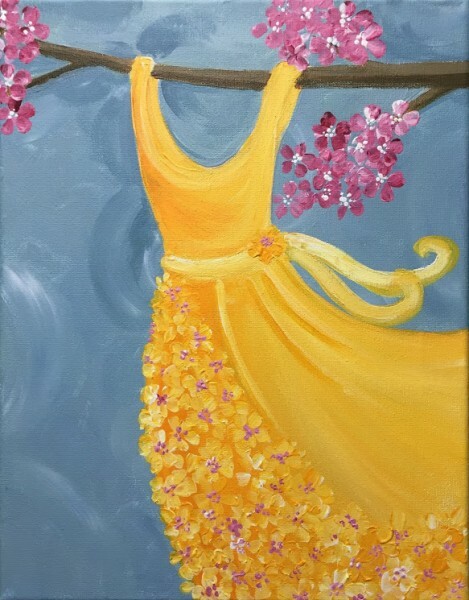 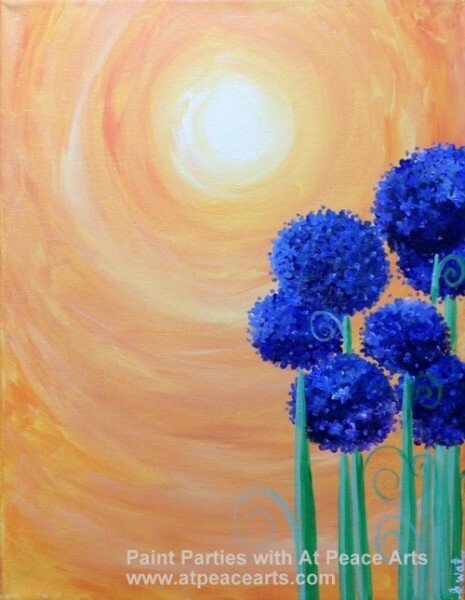 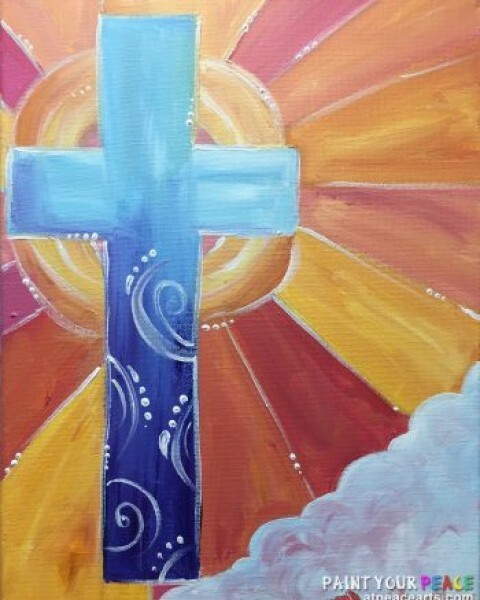 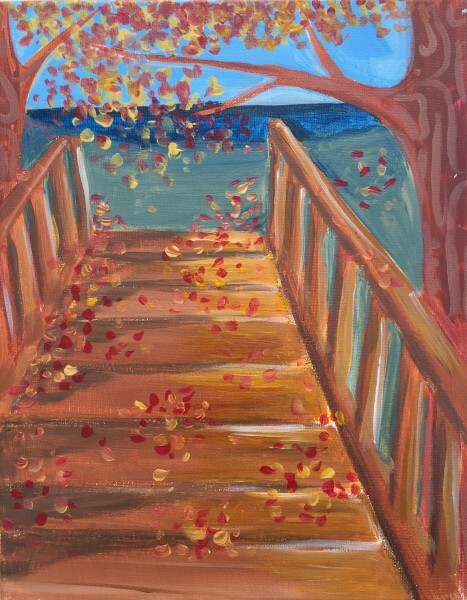 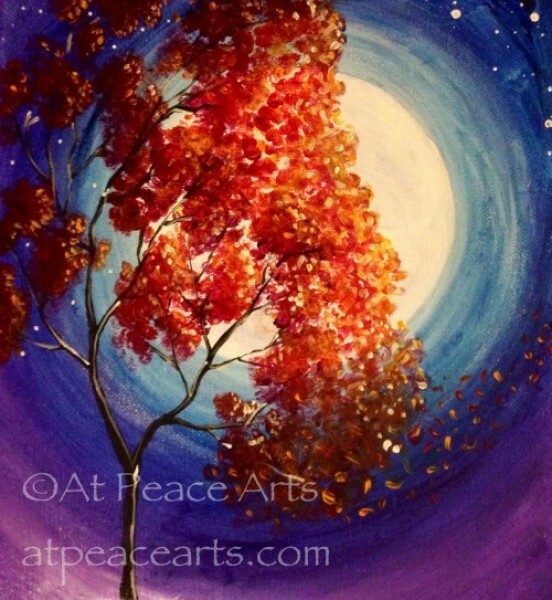 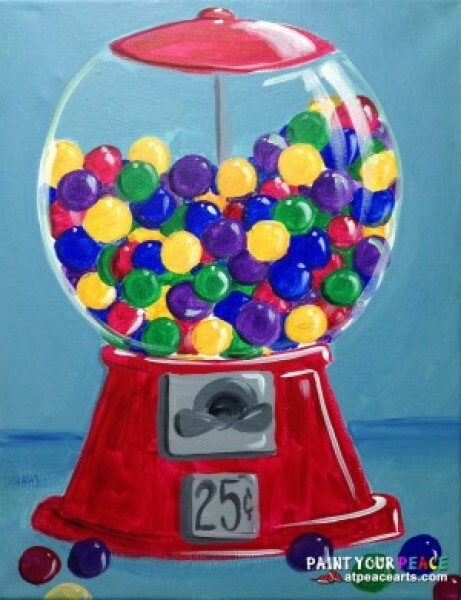 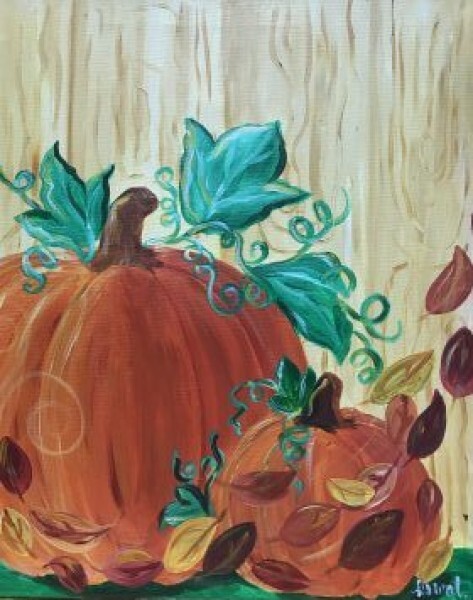 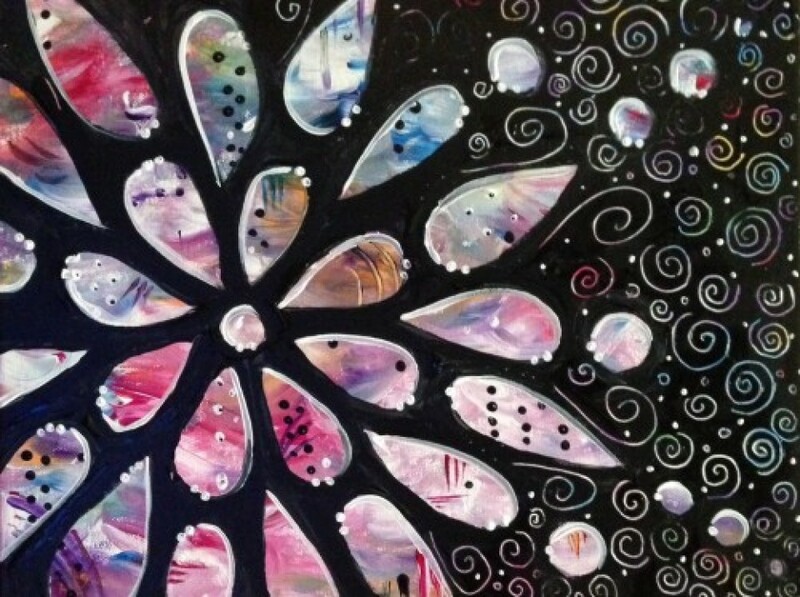 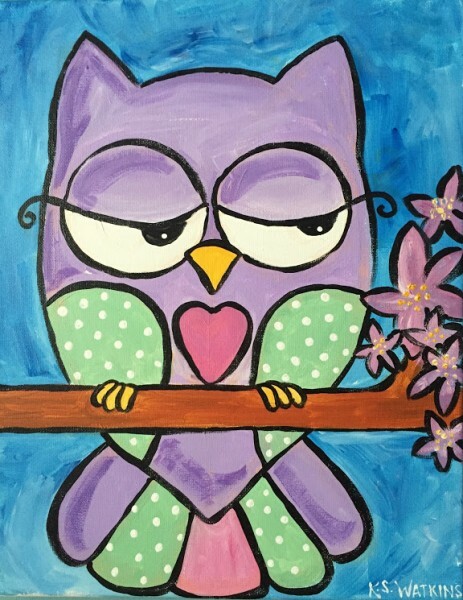 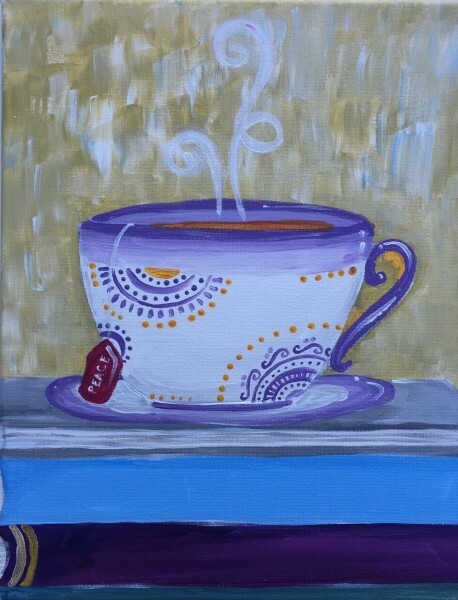 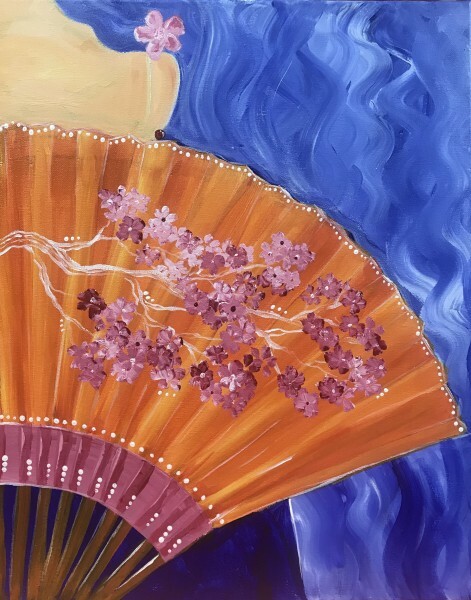 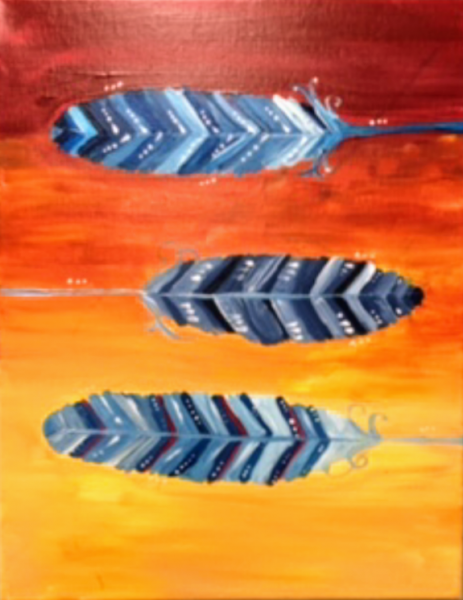 At Peace Arts – Mobile Paint Parties, Original Art, and More! 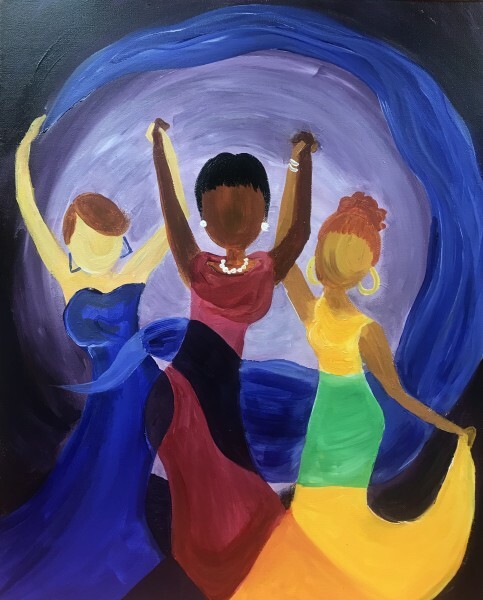 Soul Sisters UNITE! 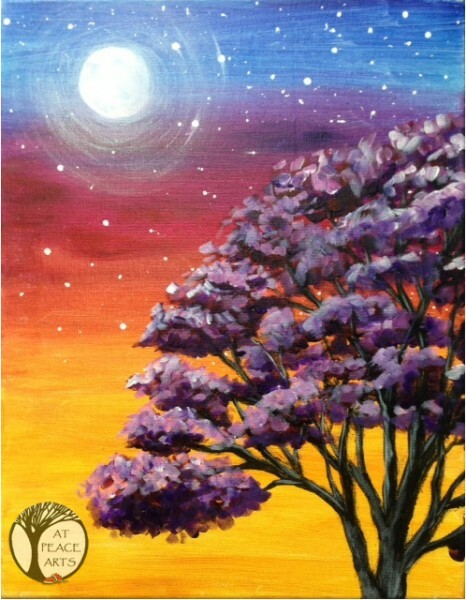 I’m painting this AGAIN this month! 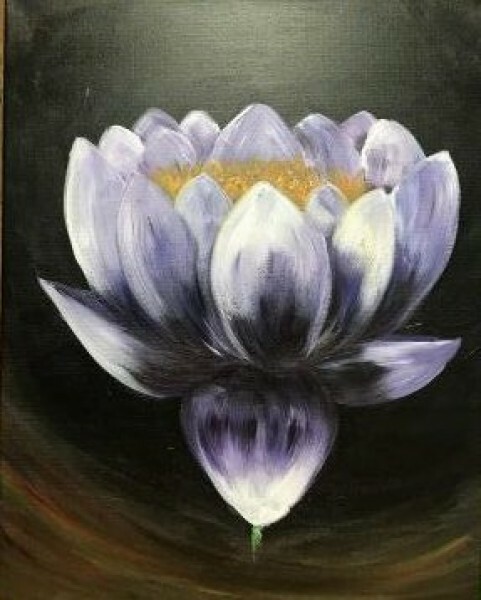 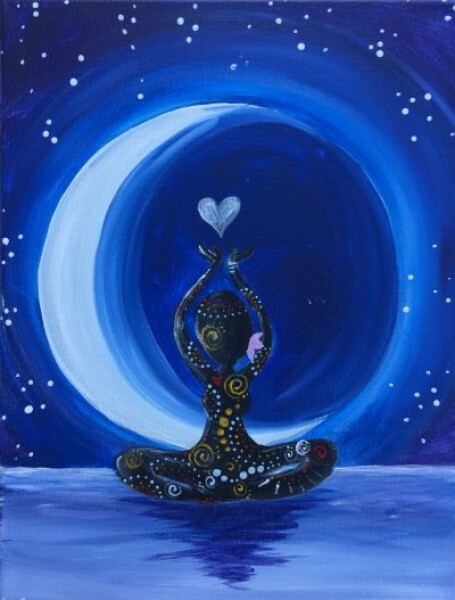 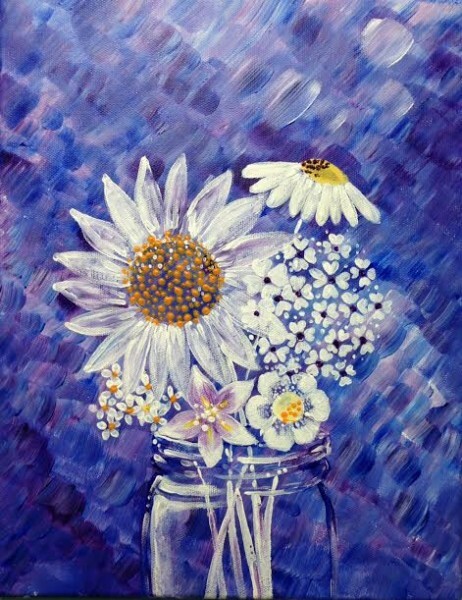 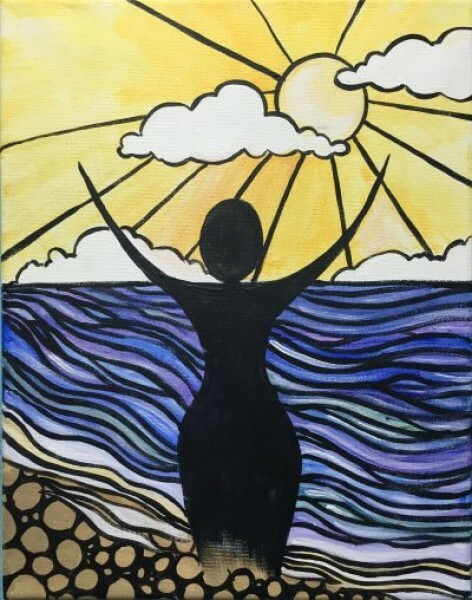 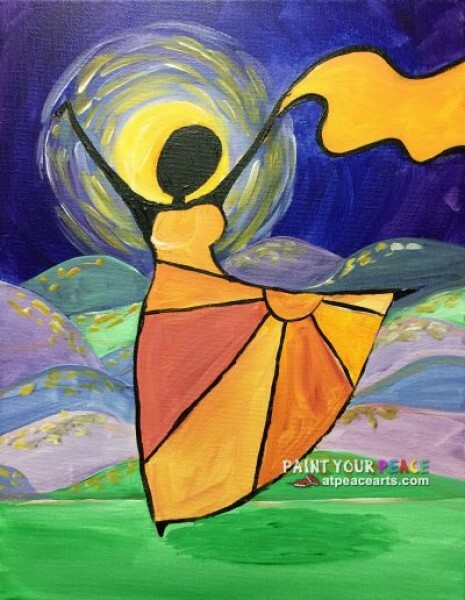 Join me on Saturday, March 20th at 7pm for the second annual Womens’ Month paint party! 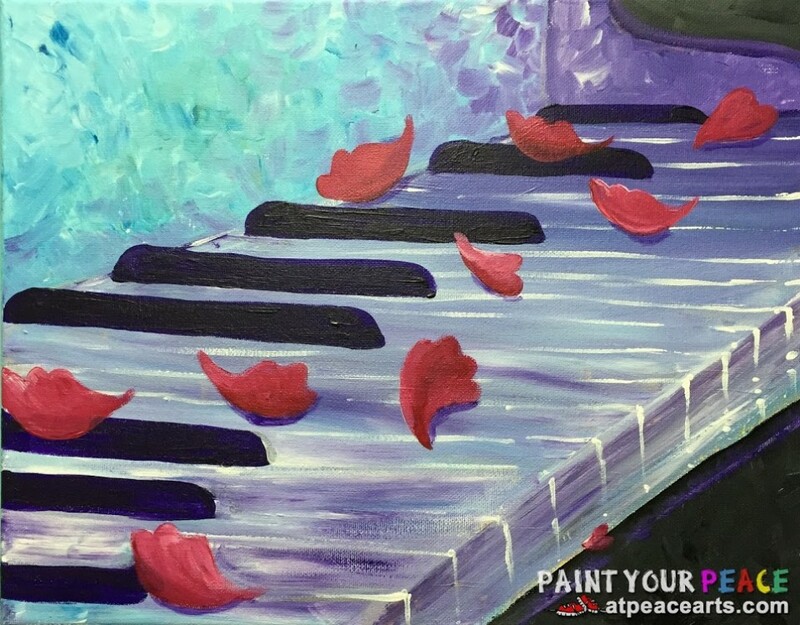 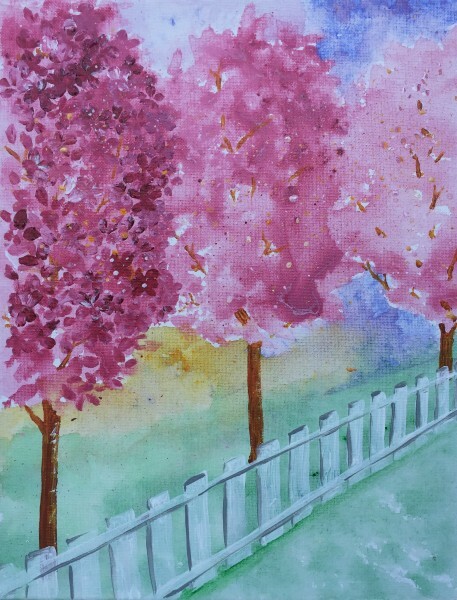 We'll be painting one of the masterPEACEs featured in the Own Your Peace 2019 Daily Planner! 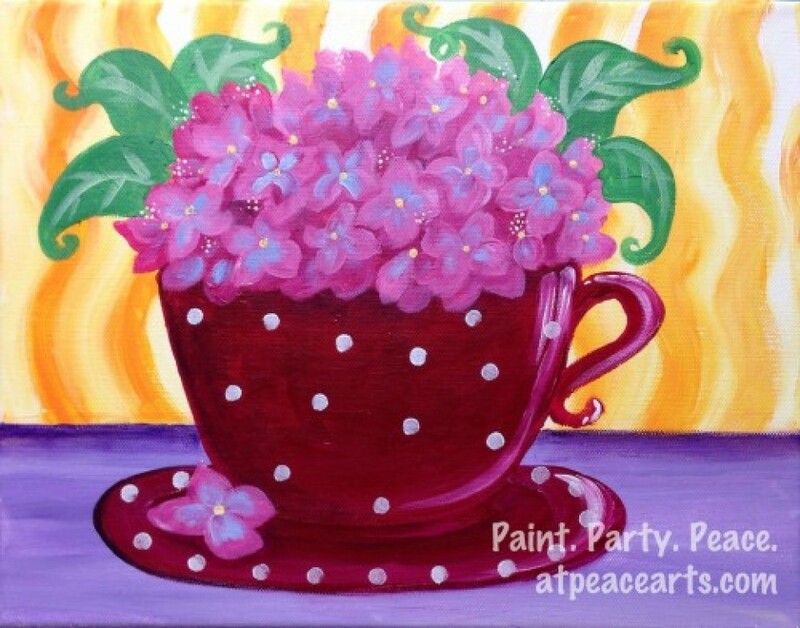 (If you still need one, I’ll have some onsite) Perfect for friends, besties, moms, daughters (12+), aunties and neighbors! 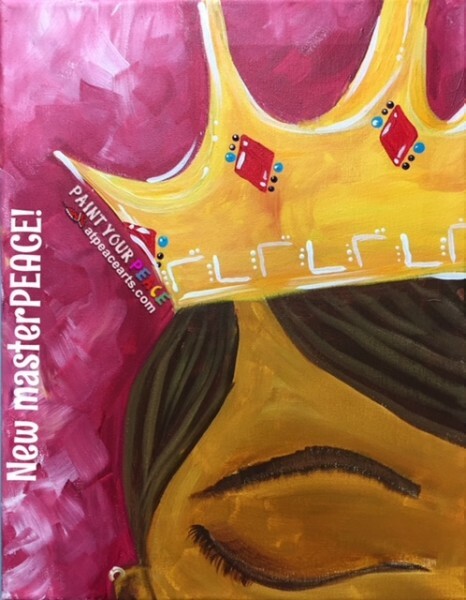 Click the picture to grab your ticket and secure your spot! 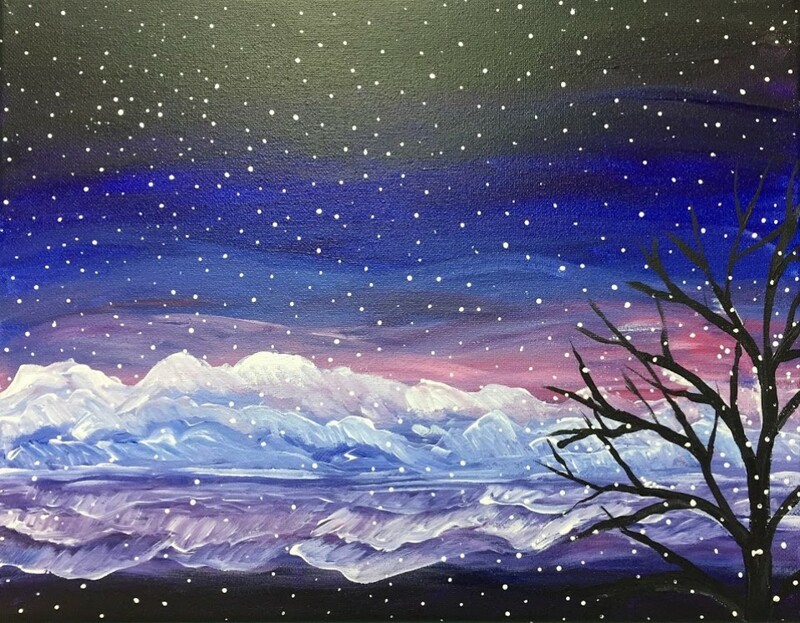 Sales will end on Tuesday, March 19th at midnight! 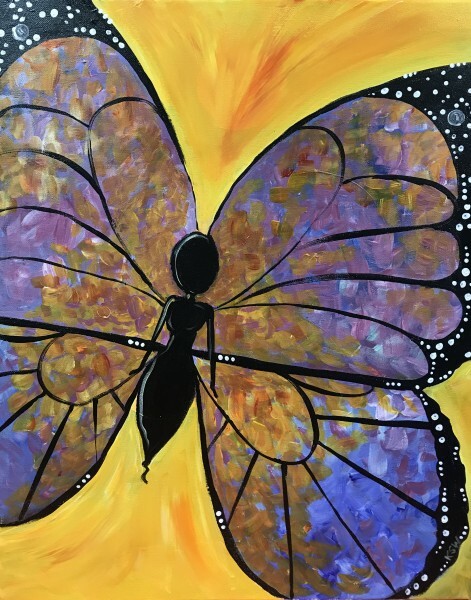 Click the picture below to download and print out the coloring sheet, then grab your snack, your markers or colored pencils and meet me on Facebook Live! 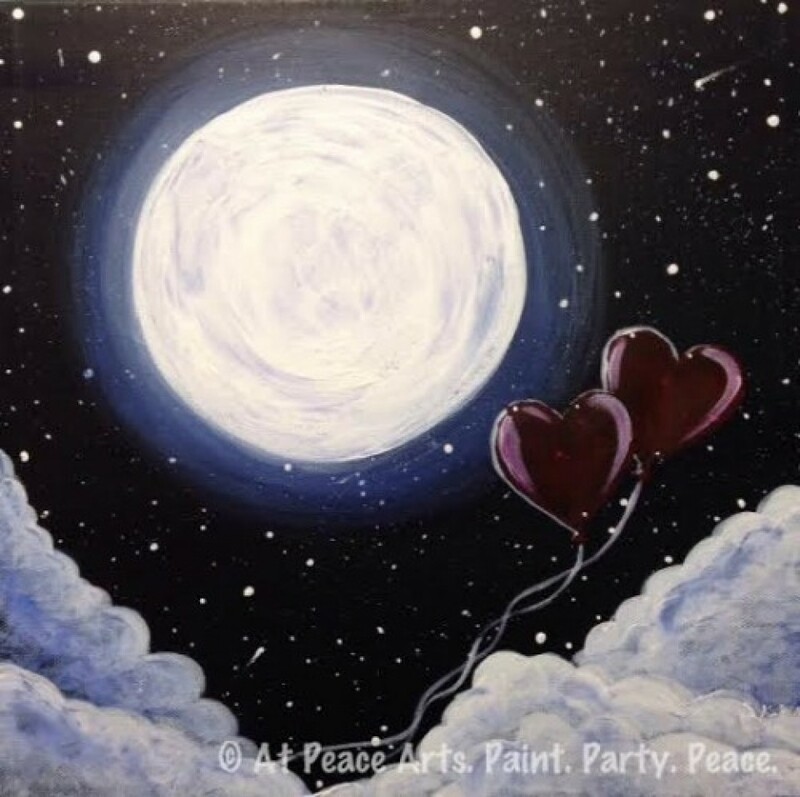 Just search for atpeacearts on Facebook. 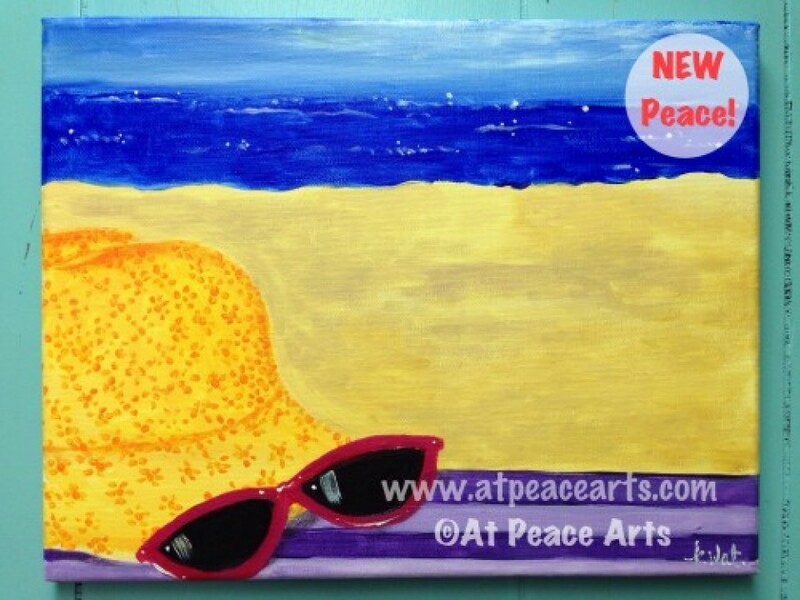 Increase your Peace and Creativity! 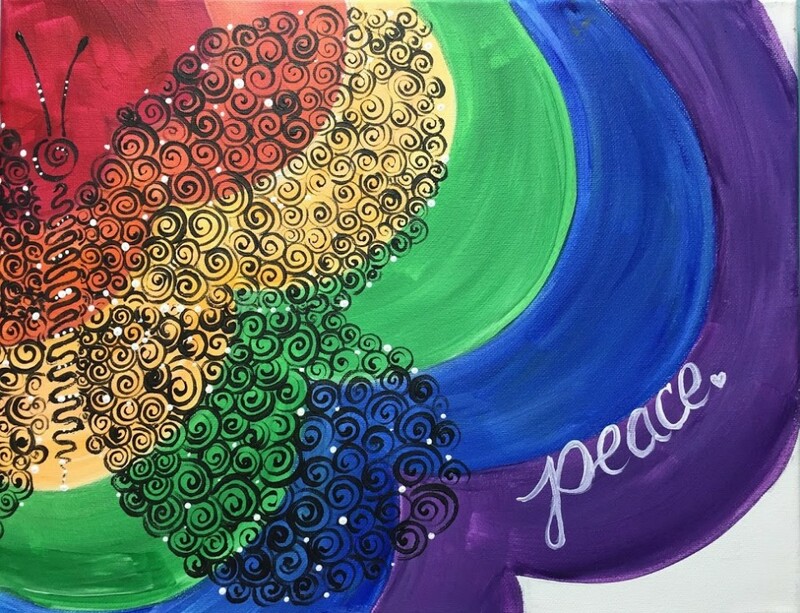 2019 Own Your Peace Daily Planner! 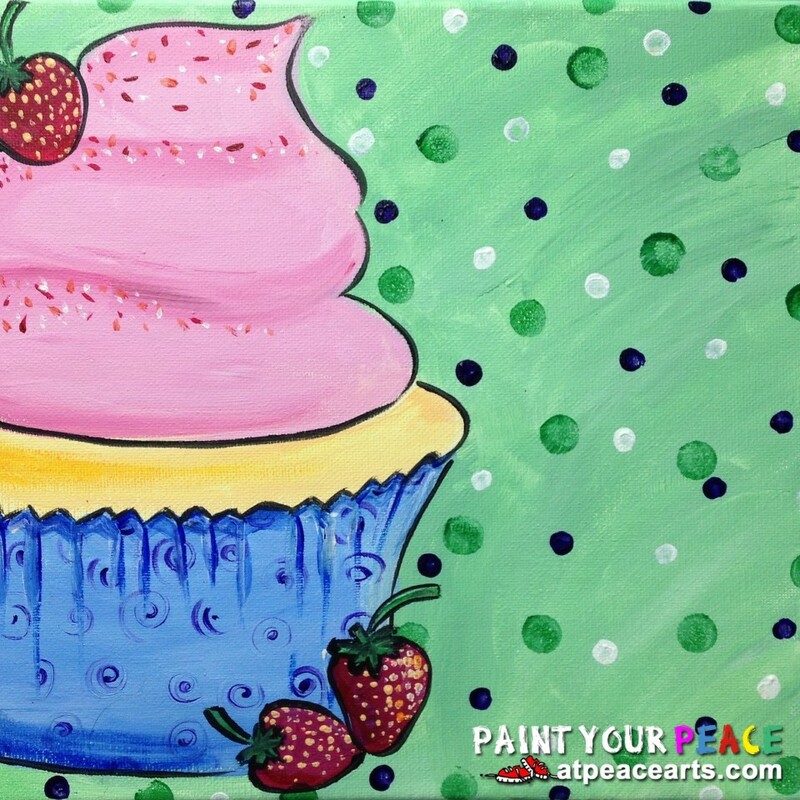 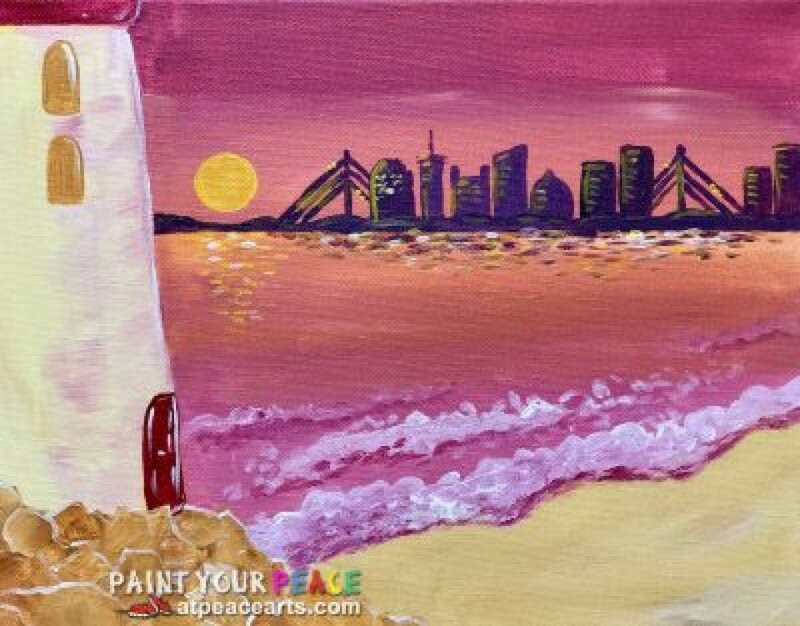 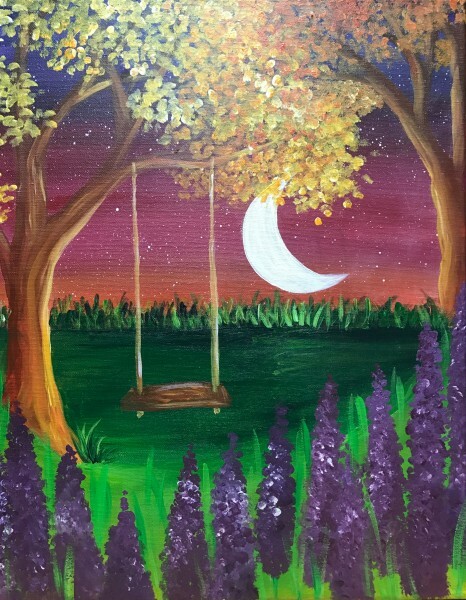 Give the gift of a seat at a Paint Party! 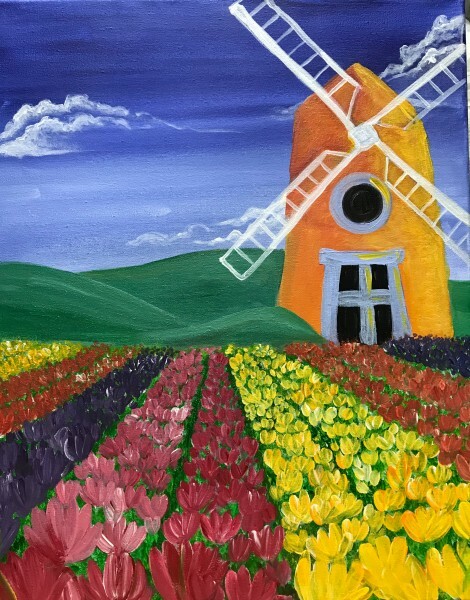 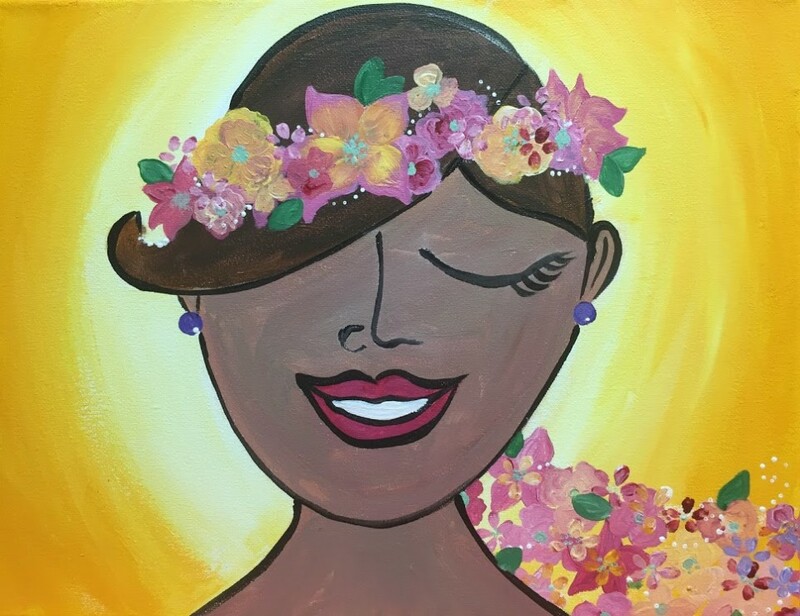 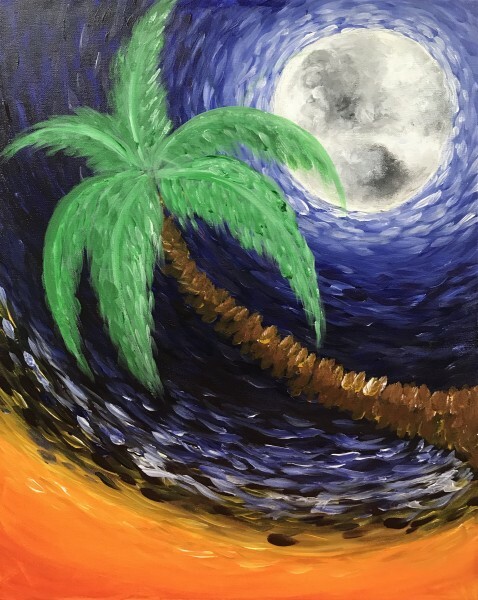 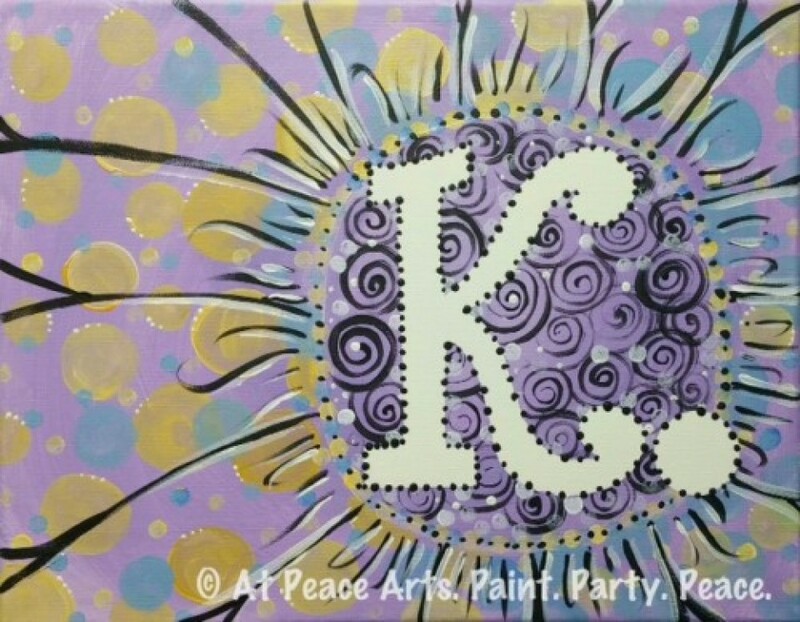 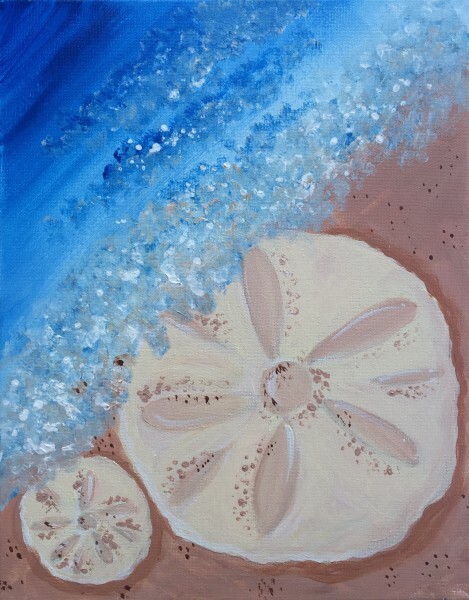 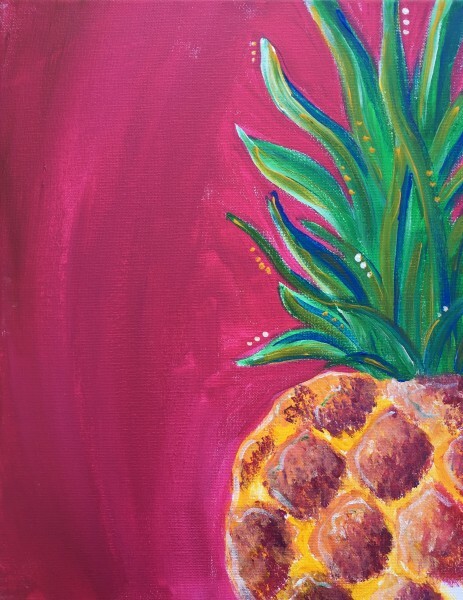 Book a Paint Party Today! 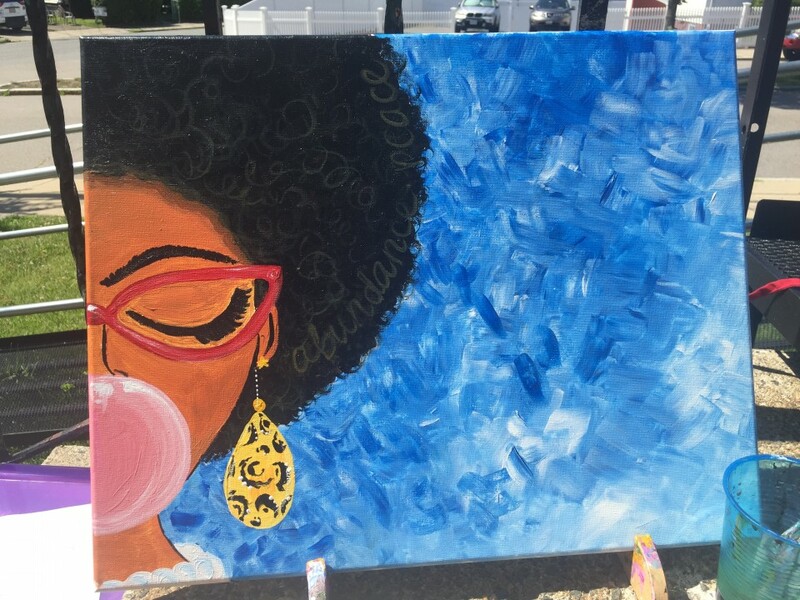 Kyia ("sounds like Kia") Watkins is the creative superwoman behind At Peace Arts! 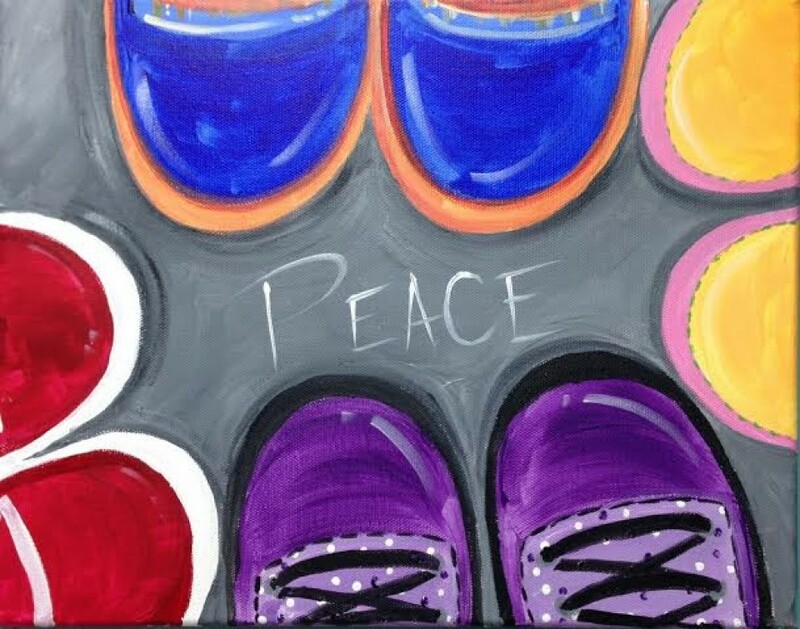 Kyia created Paint Your Peace Parties as a way to get people to experience creativity in a whole new and fun way…together! 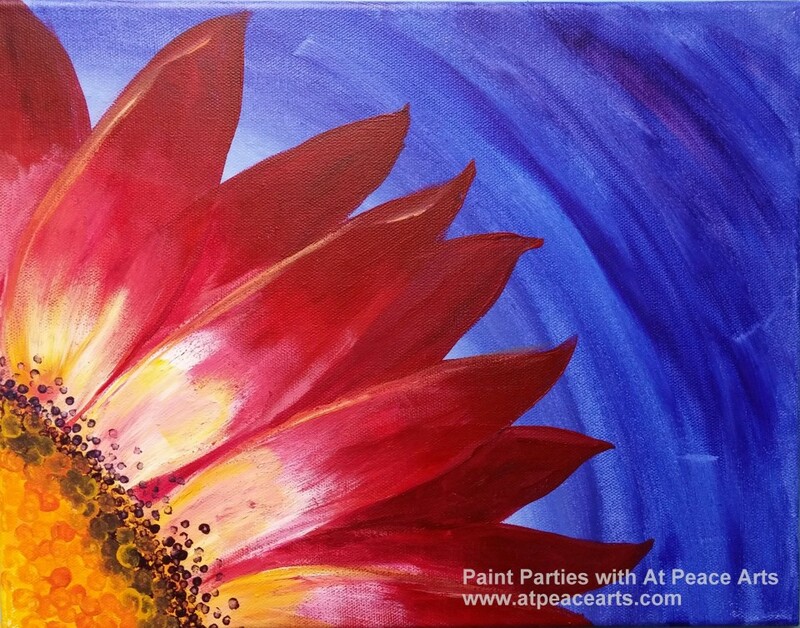 Let At Peace Arts bring the art studio to YOUR party at YOUR location for an amazingly unforgettable time! 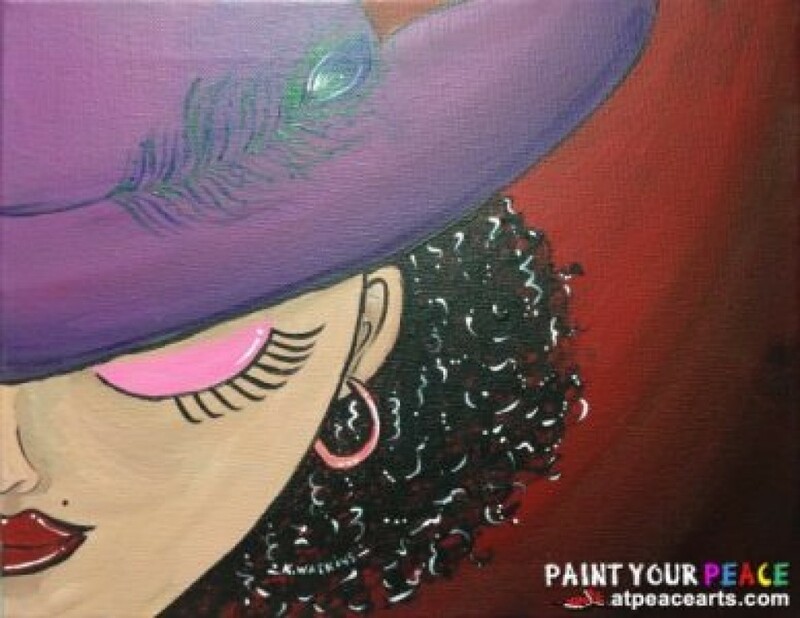 Kyia comes to YOU at YOUR home, school, work, restaurant, etc! 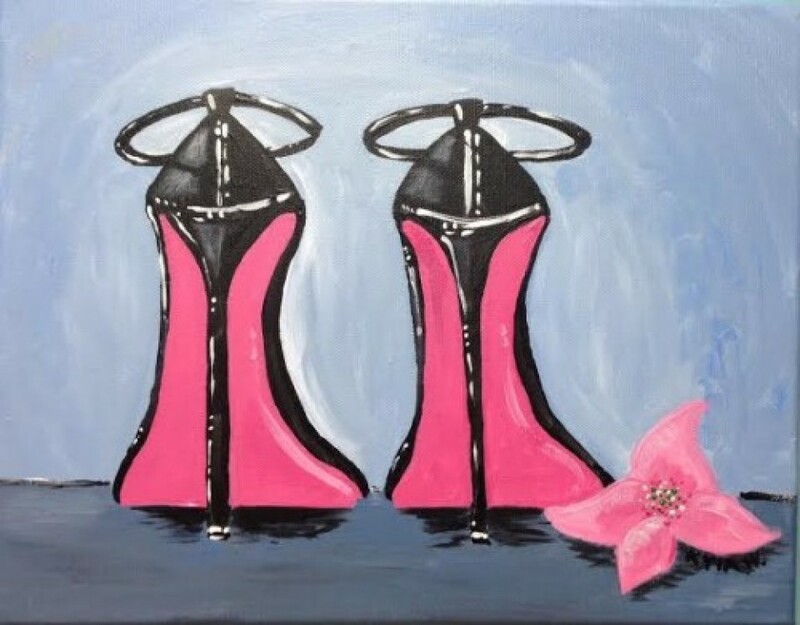 They are a perfect solution for a FANTABULOUS Girls’ Night, bachelorette party, wedding shower, baby shower, birthday party, family & school reunions, team-building workshop, fundraiser, holiday party and any other event where you want nothing more than to spread LOVE, LAUGH out loud and BE AT PEACE!!! 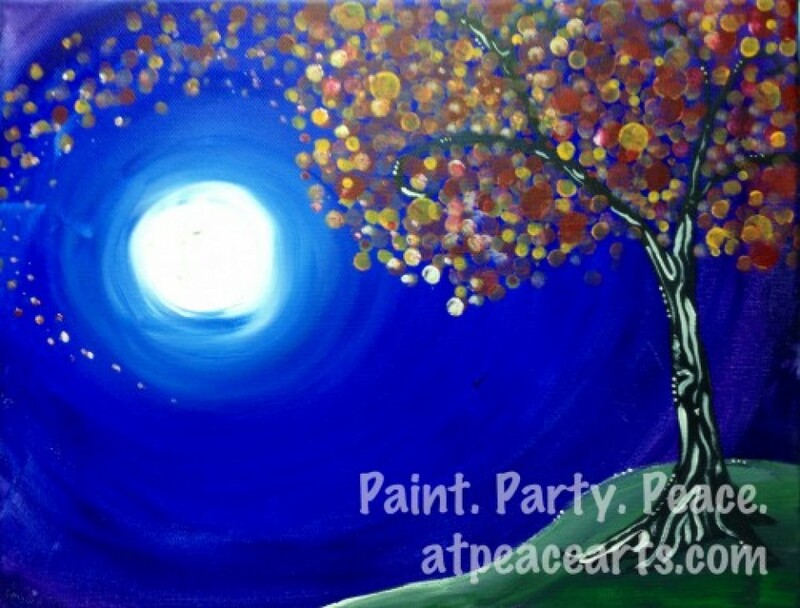 Paint Parties last approximately 2 to 3 hours. 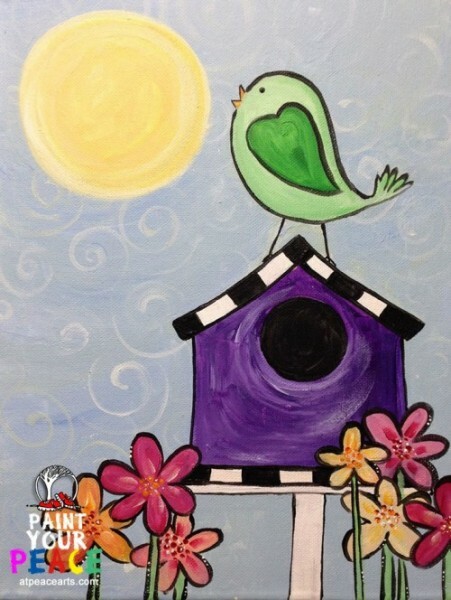 A minimum of 8 painters or $200.00 is required. 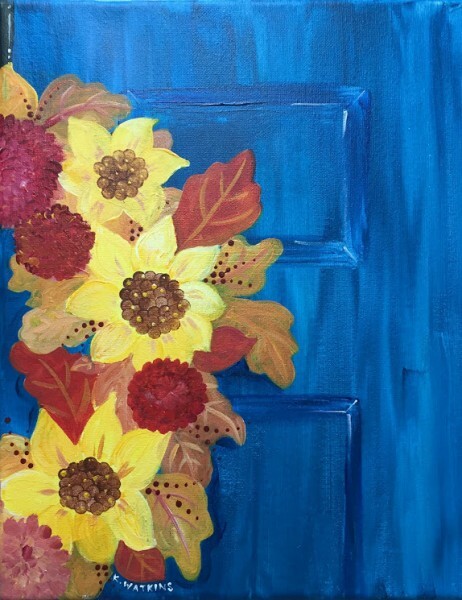 The hostess will receive an email invite to send to guests so they can pay for their spot! 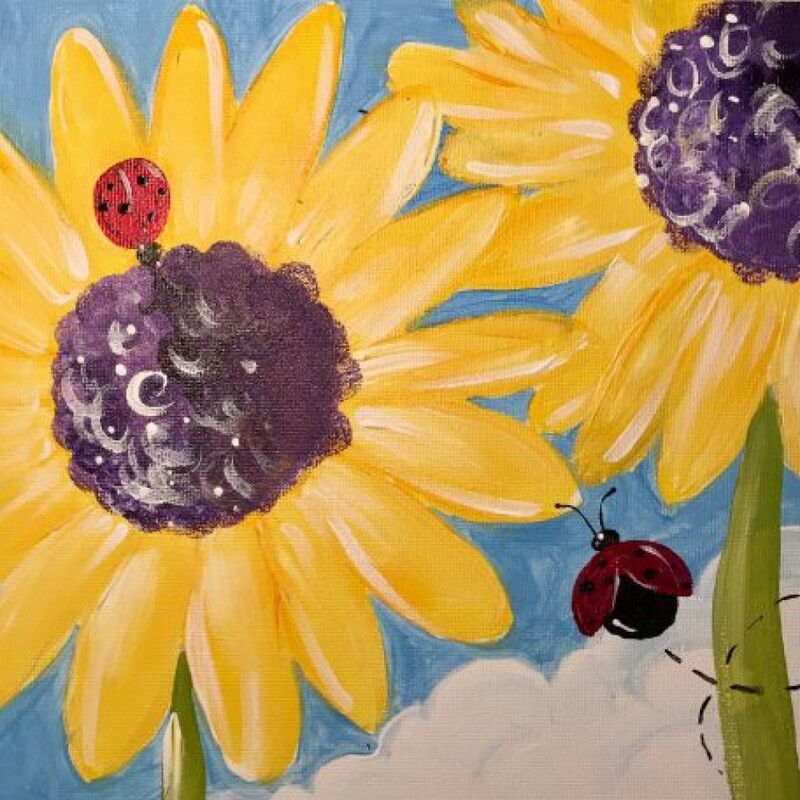 *Parties more than 25 miles outside of the Boston area may incur a small additional transportation fee.